The Melbourne Stars, I was pretty sure before the Big Bash League started, weren’t going to get near the semi-finals this summer. 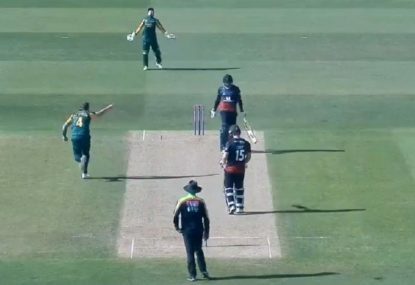 When they looked so dependent on their international players firing, the sheer number of days of international cricket on while the BBL was on was going to rule a line through them. Almost single-handedly though, Marcus Stoinis has spearheaded the Stars to three straight wins over the last week since his return from ODI duty. Their miracle win over the Brisbane Heat at the MCG last night shot the Stars back into the BBL top four, and has very much put them in the finals frame. But just when the Stars look finals bound, there’s a real possibility they could now lose Stoinis for the game in Perth next Sunday, which despite last night’s result remains a must-win, all-hands-on-deck prospect. After Australia won the first Test against Sri Lanka by an innings inside three days, the national selectors spun up yet another surprise by including Stoinis in the squad for the second Test in Canberra starting on Friday. It’s a curious decision, because it’s entirely unclear whether a batsman or a bowler in the Brisbane XI would make way for a Stoinis debut. There’s no question Stoinis’ ODI and BBL form has been the catalyst for his conclusion, despite what Shane Warne has been saying at any given opportunity. On pure First Class numbers – career or this season – the case for his inclusion just isn’t there. And while he’s been batting up the order for WA this summer, his runs tallies have declined over the last six seasons while his bowling figures have improved. There is a bit of mail floating around suggesting the Usman Khawaja’s place in the Test side could again be in doubt, with Stoinis presumably coming in at six and everyone shuffling up a spot. This would seem to marry up with what National Selector Trevor Hohns said of his inclusion, too. 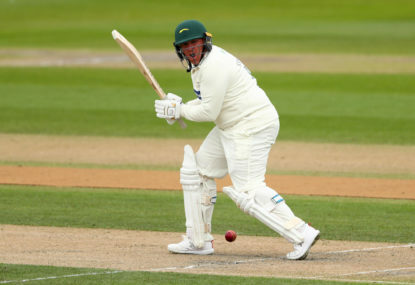 “We made the decision to add Marcus to give us the flexibility to play an all-rounder in the event the conditions require an extra bowling option in the line-up.” Hohns said in the Cricket Australian statement on Saturday evening. 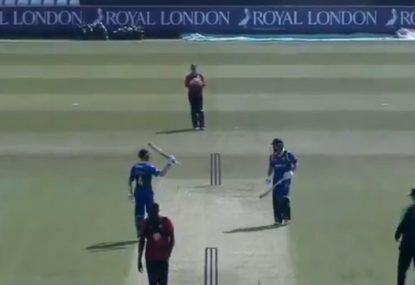 Personally, I just don’t see why a fifth bowling option will be needed against Sri Lanka, even on a lower and flatter wicket like Manuka Oval will serve up. 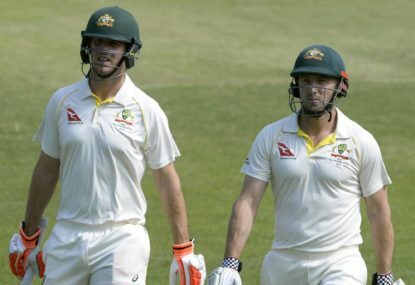 New South Wales’ Test bowling attack beat Queensland’s Test top three by 163 runs on the same pitch in November with a second innings declaration and a Nathan Lyon five-for. I’m quite sure Australia’s three quicks in Brisbane and Lyon will be enough to take care of the Sri Lankans at Manuka. And let’s not forget, the whole point of Marnus Labuschagne’s recall for Sydney was his leg breaks being a fifth bowling option. If Stoinis is to play in Canberra, it perhaps should be at the expense of Mitchell Starc. And whether the selectors want to term it as his workload being managed ahead of the World Cup, or being straight-out dropped doesn’t really matter. Stoinis’ bowling is going to be of most value, and Starc is the bowler currently under the most pressure, after what has been a disappointing summer from a very senior player in a suddenly inexperienced side. 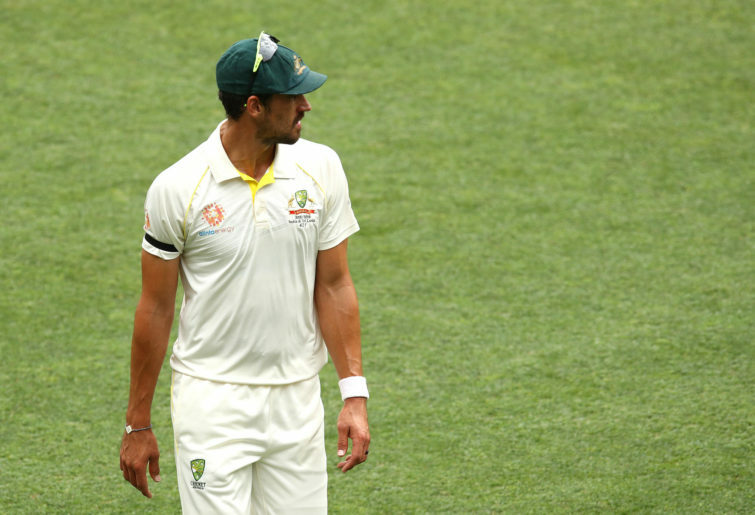 And what a Stoinis-for-Starc selection would mean for Peter Siddle’s omission, having been in the squad all summer, is probably another topic for another day. 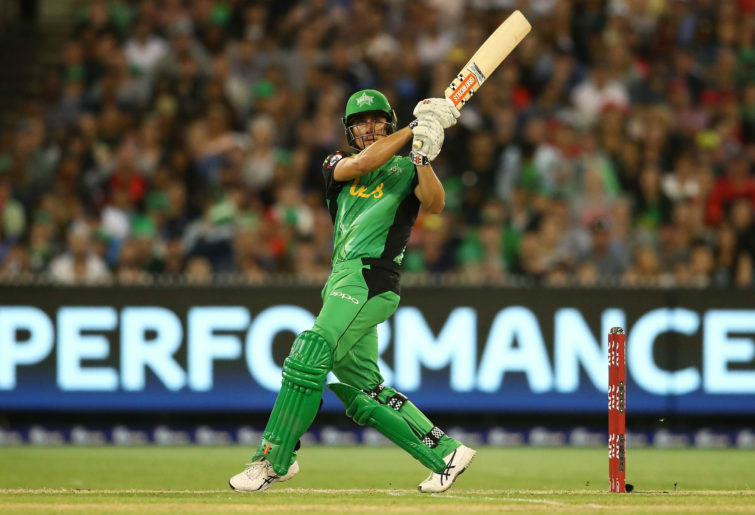 The Melbourne Stars, undoubtedly, would be thrilled for Stoinis being included in the Test squad, just as they’ll be thrilled should he make his debut in Canberra on Friday. But that would mean he’s not on the plane flying west to take on the Scorchers this weekend. For the removal of all doubt, I’m not for a second suggesting that Stoinis not be picked in a Test Match just for the sake of a BBL game. 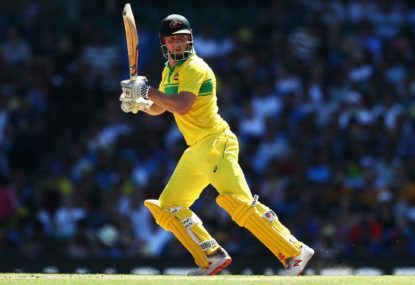 But there’s no doubt that Stoinis’ form has been a major pillar of the Stars revival this summer, or that he will play a major role should they make the semi-finals. Clearly, the Stars have the most to lose in all this, however. They’ll be a significantly weaker side without Stoinis there taking the fight to his Western Australian squad mates in a must-win game. So it will be really interesting to see how this plays out this week. But there’s no doubt in my mind that the Stars will be sweating on how much faith the selectors have in Mitchell Starc finding form in the Manuka Oval nets.